By all external appearances, Brittany Price Brooker has a picture-perfect life. 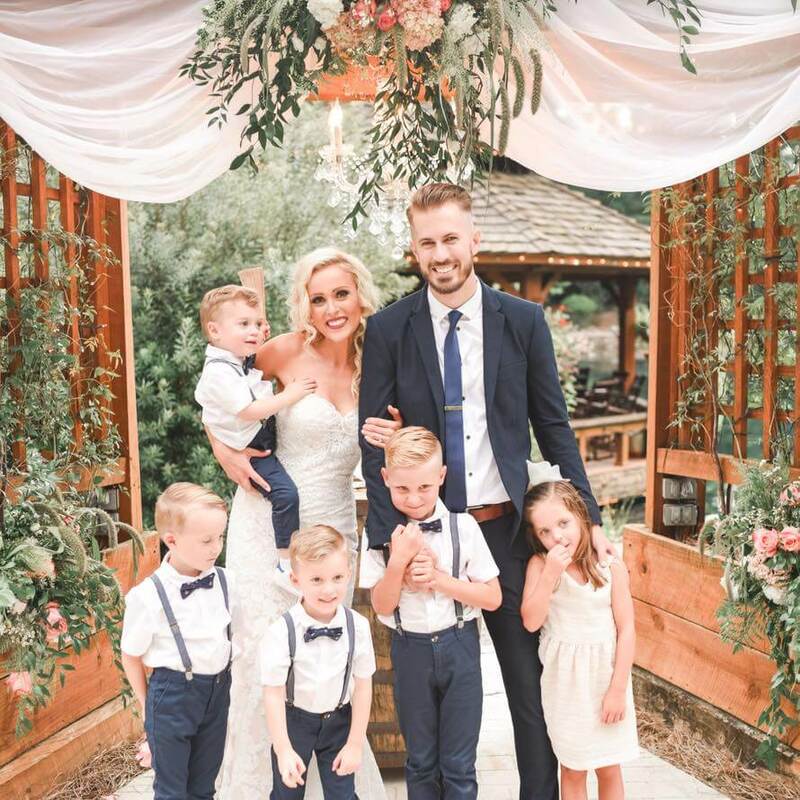 With a handsome husband and five adorable children, her affectionately-coined “Brooker Bunch” looks like they belong on the glossy cover of Family Magazine. But what you don’t see in this picturesque, no-filter-needed snapshot is the brokenness that lies beneath this blended family threaded together by the sovereign hand of God through sorrow and hardship. A widow and a widower, with a twisted fairy-tale ending so far outside of what they imagined—but SO far greater than what they dare dreamed. Brittany recently told her powerful redemption story of finding love after loss on Sadie Robertson’s Live Original blog. In a poignant blog post entitled God’s Not Done With You Yet, she begins by recollecting the day her first love and the father of her children was ripped from her very hands in an instant. But after a kiss she didn’t know would be her last, the 25-year-old’s whole white-picket-fence fairy tale burst into flames. In total shock, Brittany remembers sitting in the frigid hospital hallway, as she only began to grasp the weight of the blindsiding tragedy. 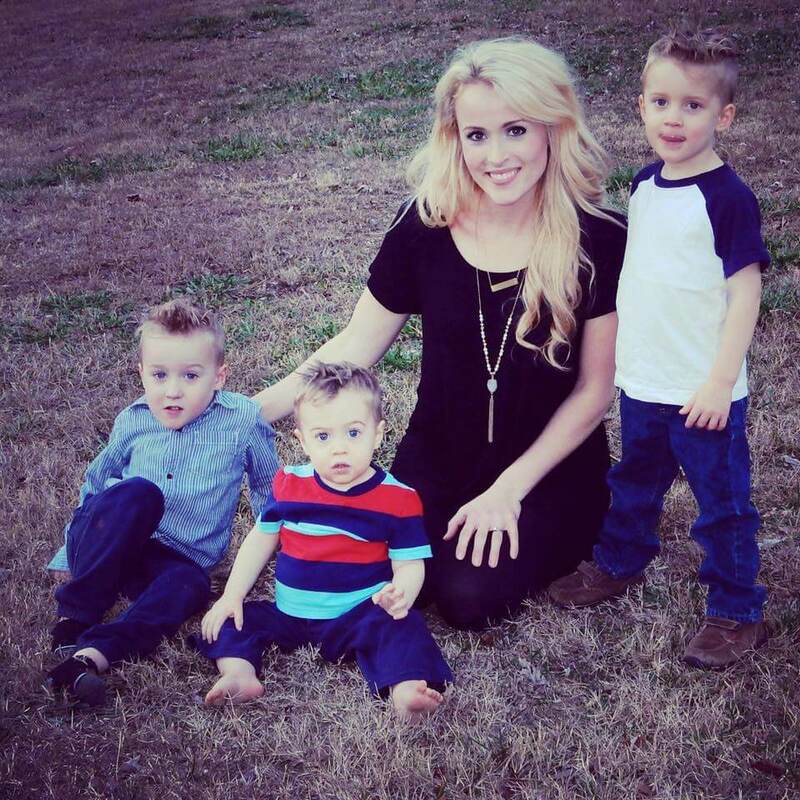 In the painful months after the loss of her husband, Brittany continued to “claim the hope from God’s Word” over her little boys, though half the time, she couldn’t believe the words she was uttering. Her mind swarmed with the questions that would plague any finite mind trying to comprehend the workings of an infinite, all-loving God who would allow such devastation to trample all over her life. 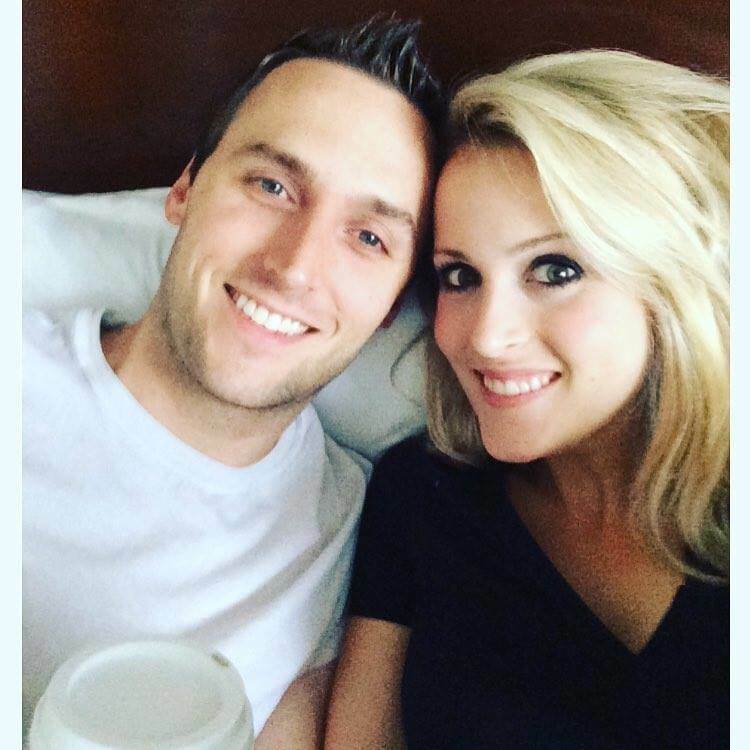 Did God really still have a plan for her? Could He really bring light and beauty from ashes blackened by the sting of death? As Brittany continued to dive into God’s Word, He began to heal her heart in unexplainable ways. Most importantly, He began to reveal how He was going to use her pain for His purpose if only she would cling to His promises. Rather than wallowing in her own pain and self-pity, she chose the latter. It was in that moment of revelation that she stopped digging for the “WHY” and instead started searching for “WHAT” else God had for her in this circumstance that she couldn’t understand. Not long after, God began pressing upon her heart to encourage others in a place of helplessness who felt like their brokenness was also beyond repair. It was during this timeframe that He began to show Brittany the next chapter in her seemingly hopeless story. 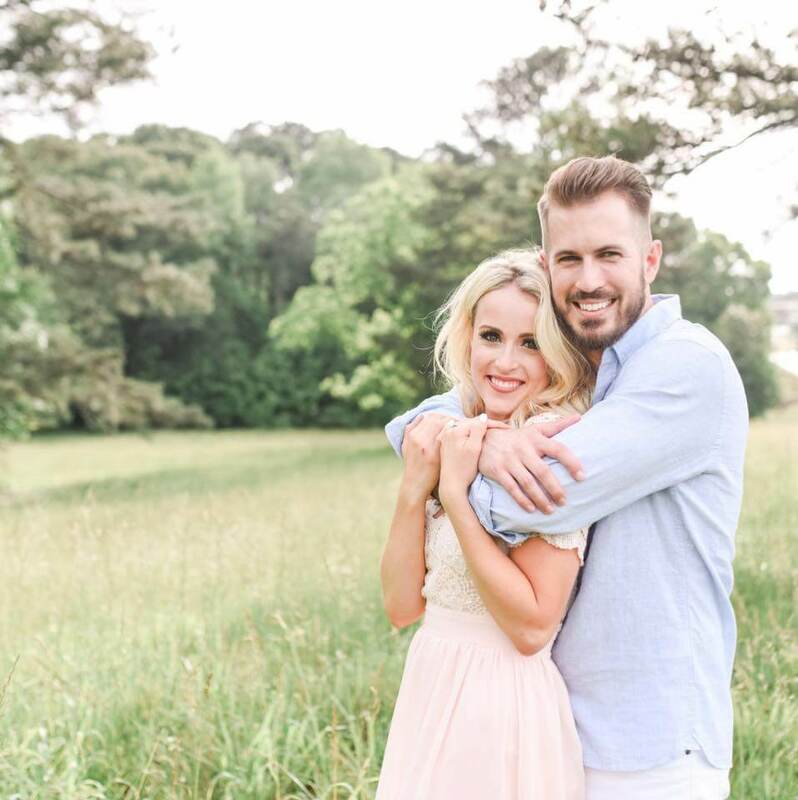 As the Great Author He is, Brittany says God started to pen a beautiful love story with answers to prayers that she had never even thought to pray herself, as He began to fuse two broken hearts into one. If only we are willing to surrender our pen to the hand of the Great Author, we will see a life exploding with redemption beyond our wildest imaginations. Read Brittany’s story in full on Sadie Robertson’s Live Original blog.